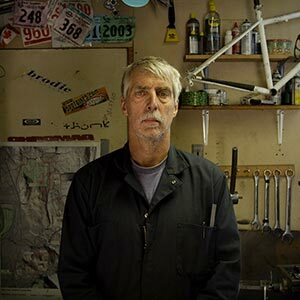 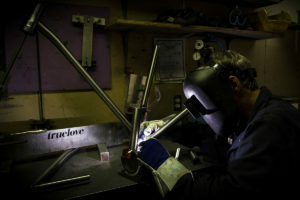 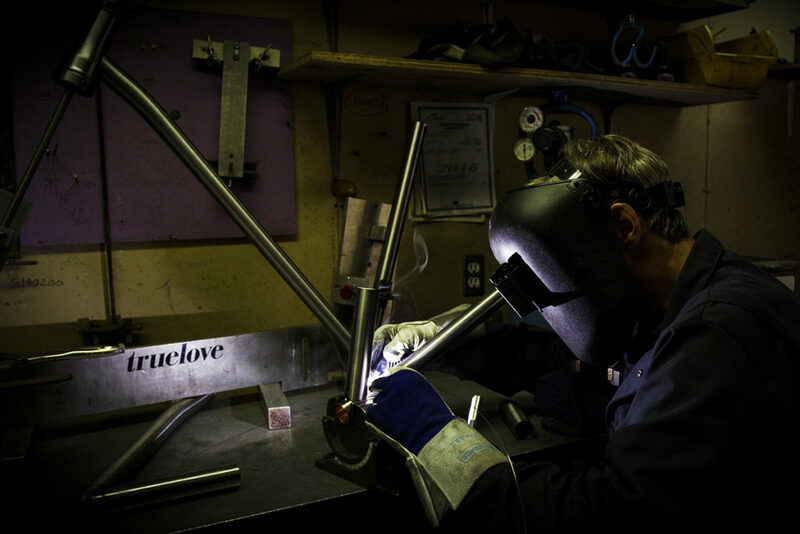 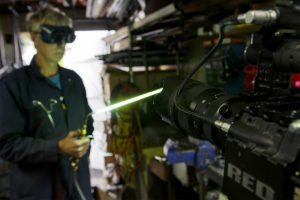 Mike has been fabricating bicycles for over 25 years, from custom creations to commercial cruisers. 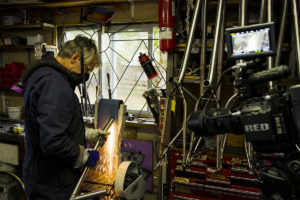 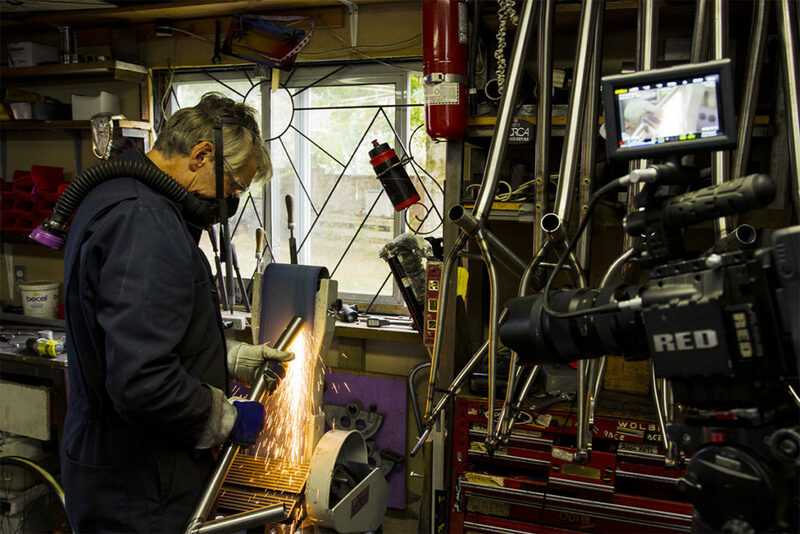 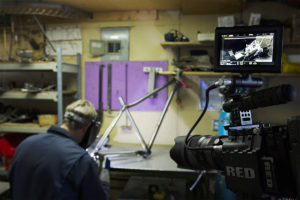 Watch as Mike takes you into his workshop the process behind every fresh bike build. 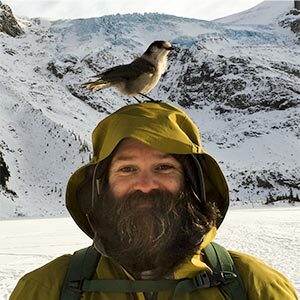 With over ten years of intimate backcountry filming and location knowledge along with a keen eye for detail, Artbarn is at home shooting unsupported backcountry shoots to content for broadcast. 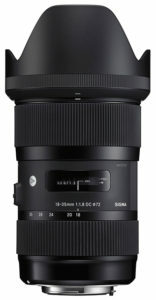 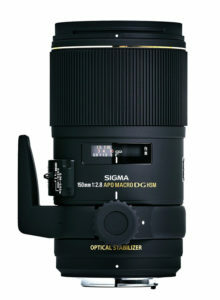 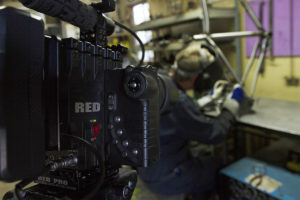 Shot on the Red Epic with Sigma ART Series lenses.